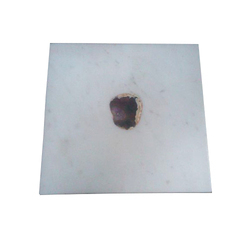 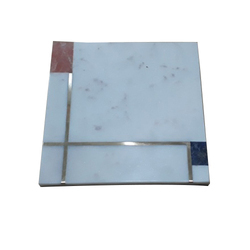 Prominent & Leading Exporter from Agra, we offer marble cheese chopping board, brown forest marble cheese board, marble chopping board, marble chopping board with agate, terrazzo marble chopping board and terrazzo marble and wood chopping board. 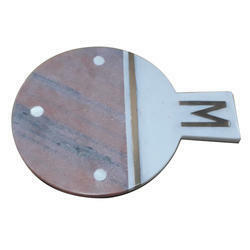 Minimum Order Quantity 200 Pcs. 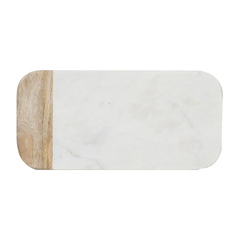 We are a trustyworthy organization offering a wide a gamut of Marble Chopping Boards. 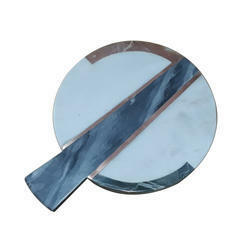 We are a trustyworthy organization offering a wide a gamut of Marble & Wood Kitchen Chopper. 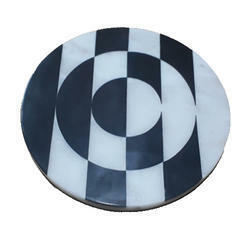 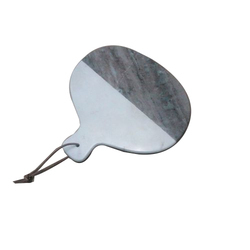 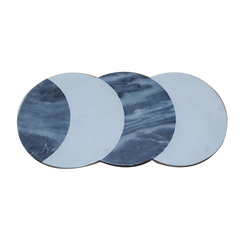 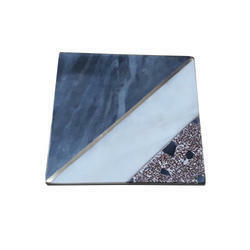 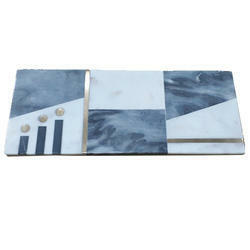 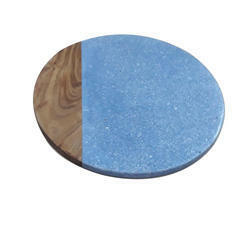 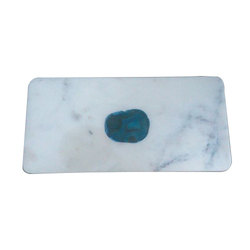 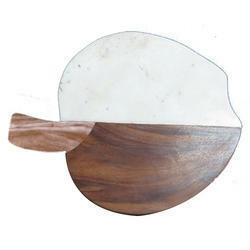 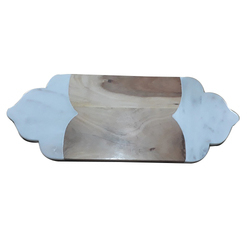 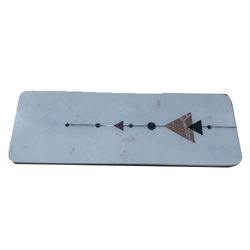 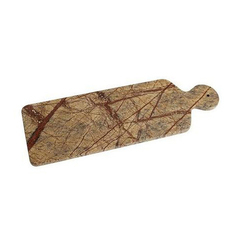 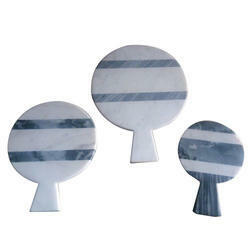 We are a trustyworthy organization offering a wide a gamut of Marble Serving Board. 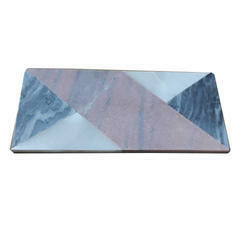 Counted among the prominent firm in this industry, we are engaged in manufacturing, trading, exporting and supplying a wide range of Marble Chopping Board. 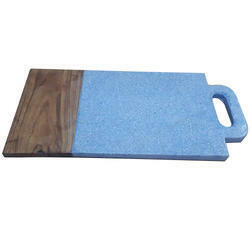 This board is widely demanded in the kitchens of homes and hotels. 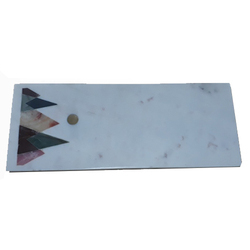 Our professionals design this chopping board from premium quality marble and the latest technology. 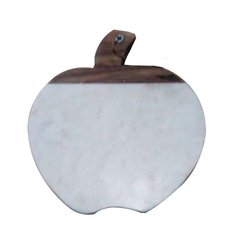 As per the different choices of the clients, we provide this chopping board in several sizes and shapes. 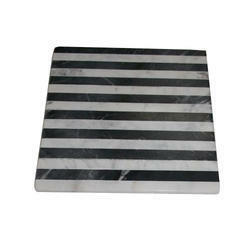 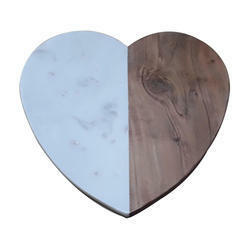 Looking for Marble Cheese Chopping Board ?